The Pass is still CLOSED to vehicles for the season. For 30 years the Independence Pass Foundation has been taking care of one of the country’s most magnificent alpine landscapes, enjoyed by hundreds of thousands of travelers every summer and fall. 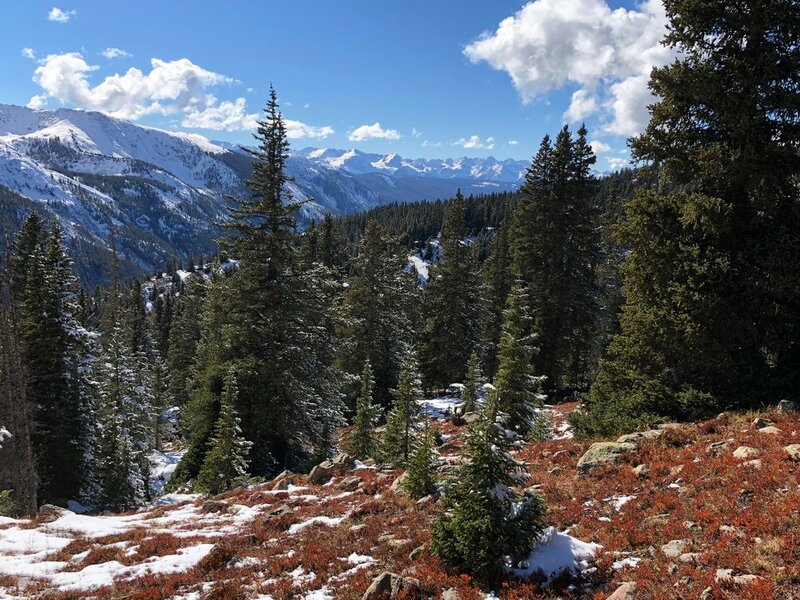 To learn more about the restoration work that IPF and its dedicated volunteers and partners achieve on behalf of Independence Pass, as well as the ecology, recreational opportunities, and history of the Pass, please read on!